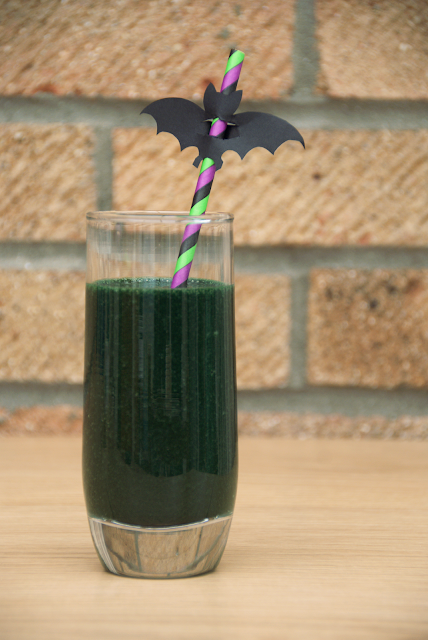 As well as making Halloween superfood marzipan monsters with InSpiral recently, I also made this spooky spirulina smoothie for the festivies, too! Like the monsters, it's all natural, GMO-free and packs a huge protein punch as well as offering loads of vitamins and essential fatty acids! It's another healthy Halloween option that doesn't compromise on taste or texture - it just sneaks in that much more goodness! 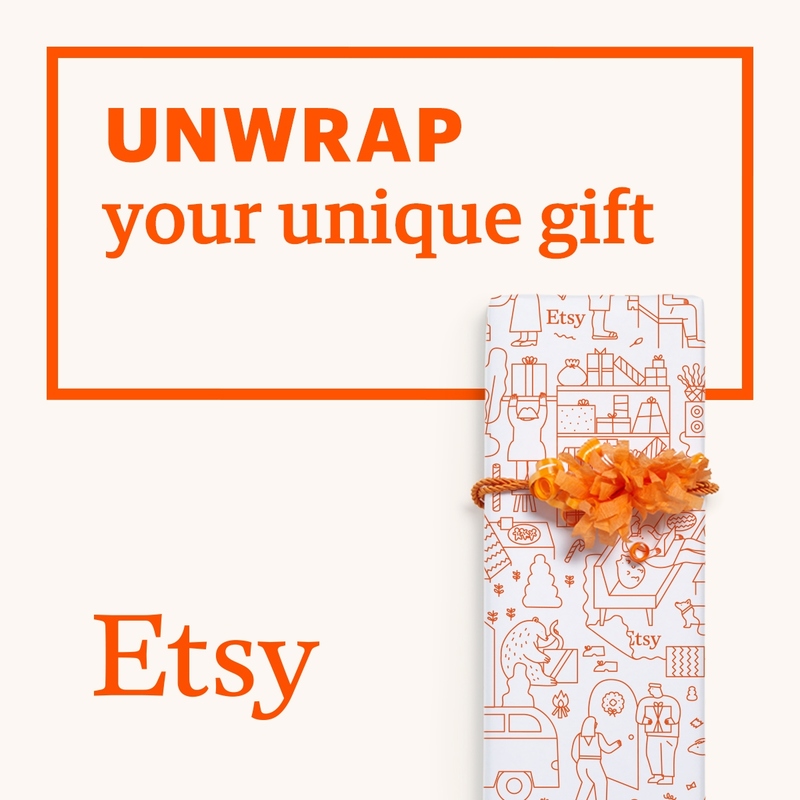 Dress it up with straws and Halloween decorations and no one will know! Head over to InSpiral to see the full recipe as well as all their super healthy goodies - including chocolate!